Sundal is a very festive snack that originates from the Tamilnadu cuisine. However it has gained popularity all over, south India these days and is made from different beans like pattani (dried green peas), red beans, garbanzo and even peanuts. It is mainly made as an offering to the gods on religious days and served as part of prasadam. 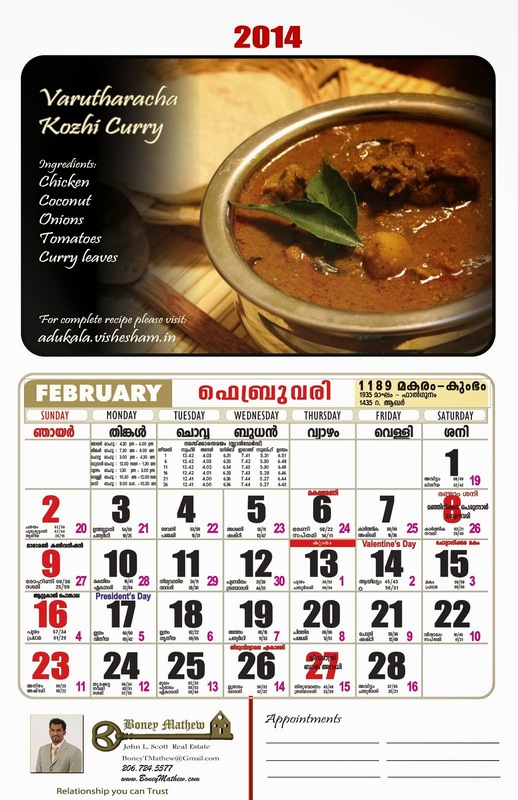 * We usually keep aside some black chana for this while making Kadala curry. Heat the oil in a pan. Splutter the mustard seeds, add dried red chillies, urad dal, and curry leaves. Sprinkle some hing. Add the grated coconut and stir for 2 mins. Now add the boiled chana. You could adjust the salt and spice. Saute for about 10 mins. Turn off the heat. Sundal is ready to be served. With the very first snow showers of the year, Seattle looks gorgeous all over covered up in a white blanket. And such cozy weather only adds to the thanksgiving festivity. Well for this holiday we decided to make one simple dish which offers comfort and warmth in every bite. So here's wishing a very Happy and Wonderful Thanksgiving to all our dear friends out there. * We used the tomato,garlic and basil marinara sauce. * You could also include boiled and cubed chicken pieces to this for all those who cant be all vegetarian. Heat some oil in pan. Saute the chopped garlic and cubed onions. Add all the veggies and saute well. Add a little bit of salt and pepper. When the veggies are almost cooked, turn off the heat. Add the marinara sauce and toss all the veggies. Add the tomato ketchup and mix. Meanwhile, boil the pasta with a little salt in a large pot of water. Drizzle some oil into the pasta while boiling so that it doesn't stick to each other. Once cooked, drain it off it and rinse in cold water and keep aside. To make the white sauce, heat the butter/olive oil in pan. Add the all purpose flour and stir well. When the raw smells goes, add milk and continuously stir. It will start to thicken. Turn off the heat. Add the grated Parmesan cheese and 3 tablespoons of the mozzarella cheese and mix well. Check for salt and pepper. Now in a glass dish, spread out the veggies in the marinara sauce. Pour the white sauce you just made over it. Give a gentle mix. Add the remaining grated mozzarella on the top and bake in the oven for 10- 15 mins at 350 F till the top cheese melts. Serve warm. Garlic bread can be added on as a great side. We have come up with a mallu twist to the regular dal palak (spinach dal). Mallu means having something to do with coconut and here it is. This curry takes the least amount of time to make and goes great with anything on the side. So defenitely give this nutrients packed yummy dal a try. Pressure cook the toor dal with salt, turmeric powder, chilli powder, garlic pods and the chopped spinach in about 1 1/4 cups of water. Meanwhile grind the grated coconut, cumin seeds and green chillies to a fine paste. When you take off the pressure whistle from the cooker, stir everything and keep on low heat. Add the ground coconut mixture to this and let evrything come to a good boil. Adjust the salt and spices. Finally heat some oil for the seasoning. Splutter the mustard seeds, red chillies and curry leaves. Add to curry and the nadaan dal palak is ready. Serve hot with rice or rotis. We are again in the festive mood, getting geared up for the festival of lights "Diwali". Like all Indian festivals offer, Diwali also treats all our palettes with an array of sweets and savories. It brings back memories of our moms starting to make different sweets and snacks before a week or two in preparation for the festival. And the best part its just not what you make at home, you exchange it with friends and neighbors to taste their share too. So apart from the fireworks, lighting up the place its time to go overboard on fun food delicacies. Heres one such common sweet made at our homes. If you havent ever tried these, this is the perfect time to make some. * To get the exact color on the coating, you would have to use the white sugar, rather than organic raw sugar or brown sugar. Heat the water in the microwave for 30 secs. Add salt to the all purpose flour. Pour the lukewarm water and make a medium soft dough. Pour the oil and smoothen as you work a little more on the dough. Make medium sized balls and flatten it out like you would for a roti. Then make strips and run the knife along to make diamond cuts all over (just like shown in the picture). Heat some oil to deep fry these cuts. Turn each one over until puffed and lightly brown. Drain the excess oil onto a paper towel and keep aside to cool. Now heat the sugar and water in a pot to make the syrup. Once the sugar has fully melted. Turn off the heat and toss the cooled diamond cuts in this sugar syrup. Let it just coat and move it onto a tray or a plate and let it cool. As it cools the sugar turns white. * If you put the fried cuts into the sugar syrup before it fully cools, it will become soft and can lose the crunch. The diamond cuts are ready to eat. Store them in a airtight container and can last upto a few weeks.